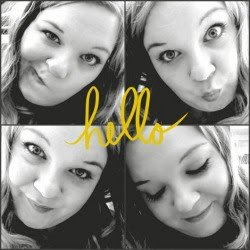 I love cooking and since joining Slimming World I have been doing a lot of it. 2 weeks ago at my weigh in I discovered I was 3lbs off my 2 Stone award, so last week I was really focused on achieving that goal. I was told at class that if I wanted a good chance at achieving it I should include Scan Bran in my menu. 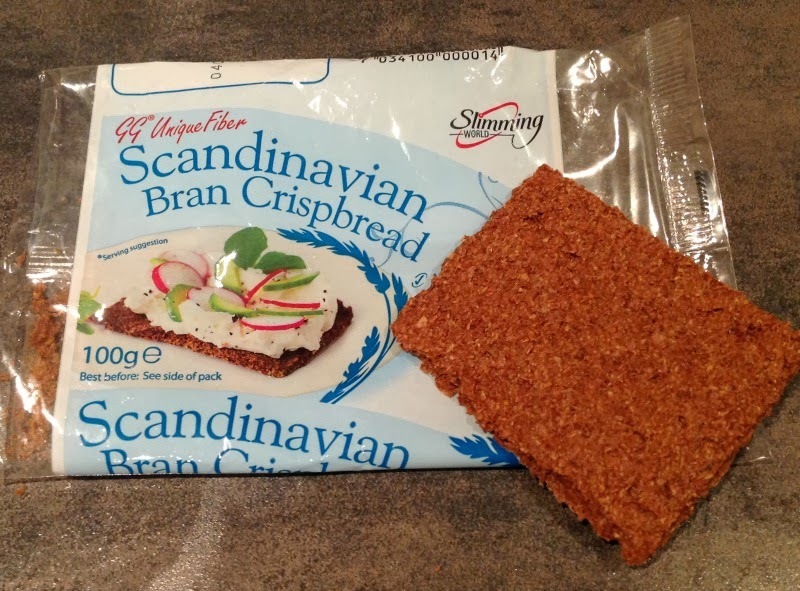 For those of you who don't know what scan bran is, it's a Scandinavian Bran Crispbread very high in fibre which helps to keep you fuller for longer and has had great results in helping with weight loss this is a big plus. On the down side, it resembles MDF, it has the texture of Ryvita but doesn't taste half as good, however having said all that as long as it is topped with something (I like Laughing Cow Light) it's not too bad. 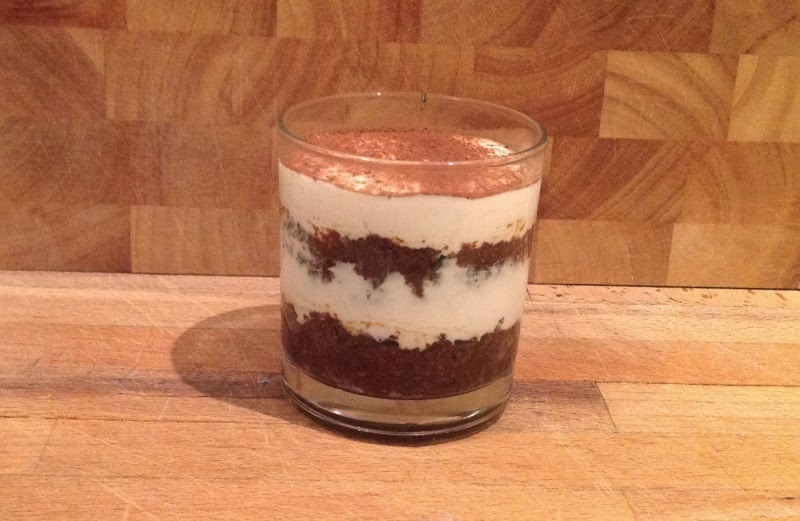 Anyway on my quest to find something nice and tasty to make with the scan bran I thought of a dessert , there are loads of cakes you can make with it but I wanted something syn free and that's when I came up with Tiramisu. 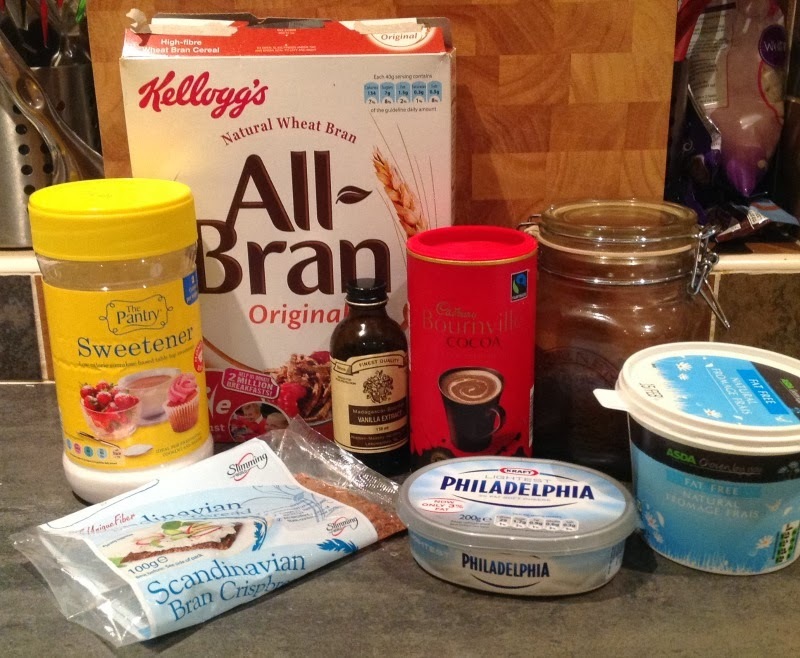 The Coffee is strong enough to hide (most) of the taste of scan bran and the creamy topping is a delicious compliment, so here the recipe for anyone who would like to give it a go. FYI I lost 2.5lbs this week so only 0.5 off my 2 stone Happy but Gutted!!! In a bowl add the All-Bran and break up the scan bran. Leave to cool down and infuse, you can also add a little sweetener at this point if you don’t like your coffee too strong. In another bowl mix together the Philly and fromagé frais and add sweetener and vanilla essence to taste. and repeat. Top of with a little grated chocolate or sprinkle on some cocoa powder. Leave to set a little in the fridge about 1 hour. Let me know how you get on and post the pictures on Instagram with #SWtiramisu and I'll keep my eyes open!